You just secured a highly-coveted media interview with an outlet that will position you in front of hundreds of potential clients – congratulations, that’s a big win! In many ways, nailing the perfect interview is like preparing for a first date; sometimes our expectations are very different from the outcome. But remembering a few very simple pointers will prepare you to stay on message, get your point across and create a great rapport with the reporter. 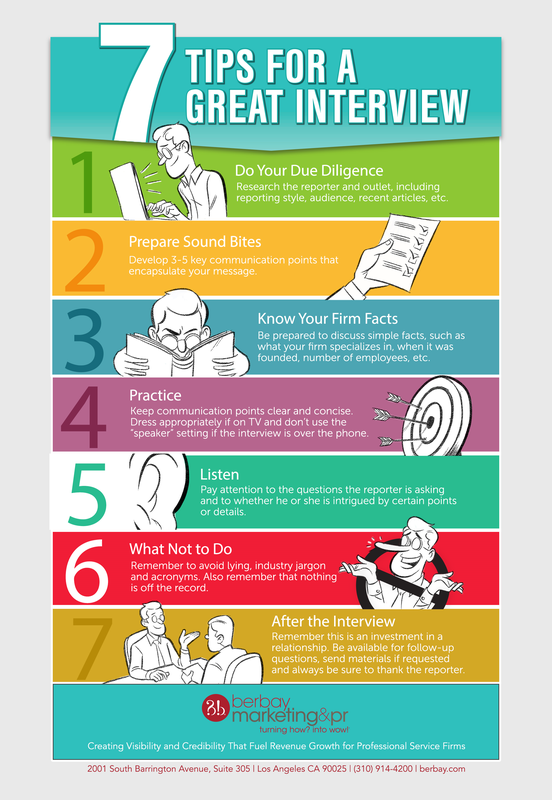 From our experience, below is a list of seven essential tips in order to nail a media interview. If you’d like to really brush up on your interview skills, watch our webinar, which will take you through the process from securing the interview to mastering the follow-up.